If you are looking for the most popular bridal hairstyles and makeup ideas for your wedding day, today you are the luckiest brides-to-be! 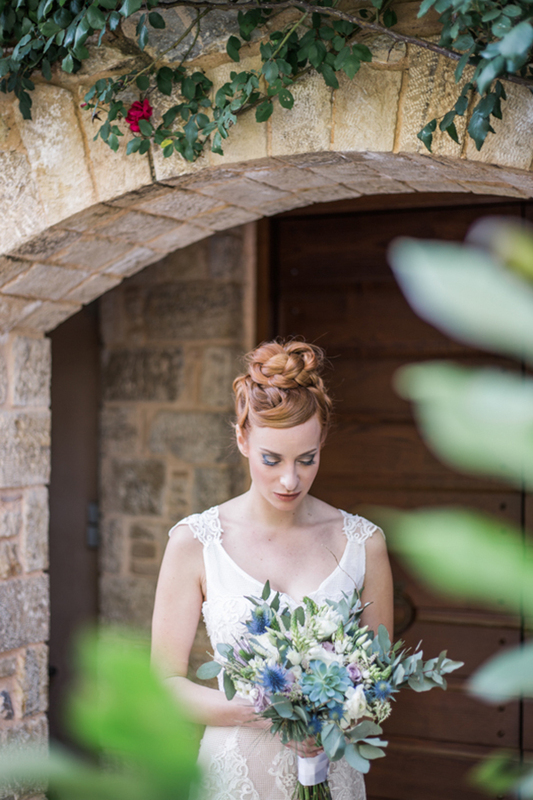 Talented makeup artist and hair stylist Antigoni Livieratou shares with us tips and information about the most popular makeup and bridal hair styles! Let the hair be worn loosely. 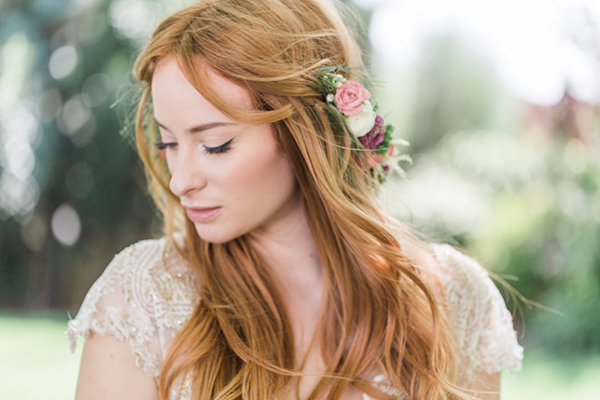 Straight, curled hair or wavy, with a side or a center parting, these bridal hairstyles are adorned with hair accessories that follow style of the ceremony that is chosen by the couple. 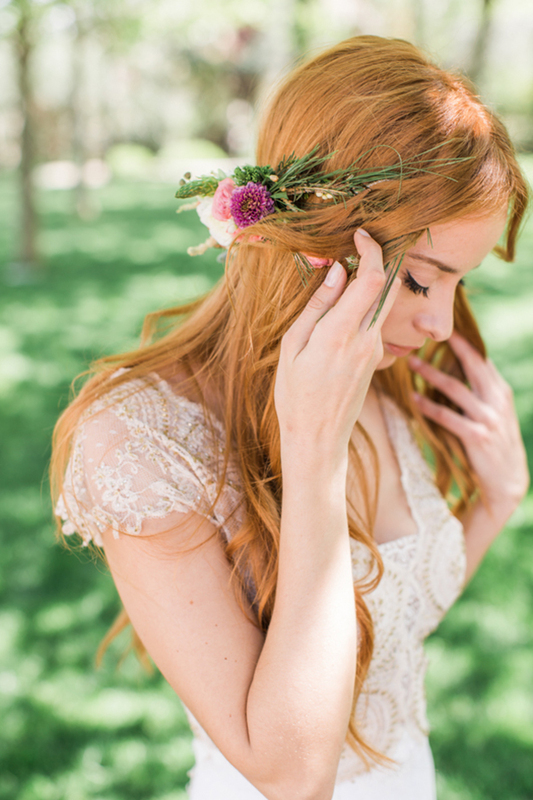 This hairstyle has a bohemian or romantic feeling and the overall look has a lightness to it. It’s a perfect choice for a summer beach wedding. 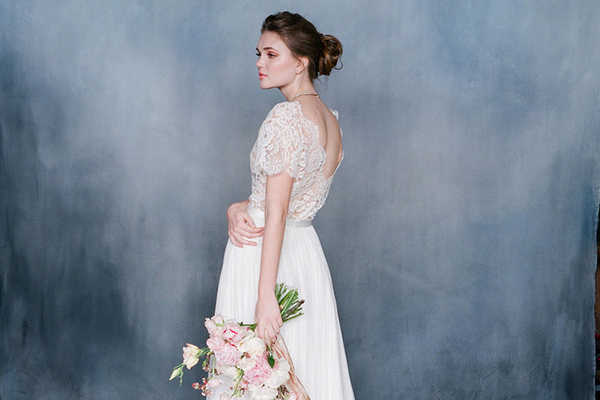 Many brides want to have a natural look and on their wedding day. 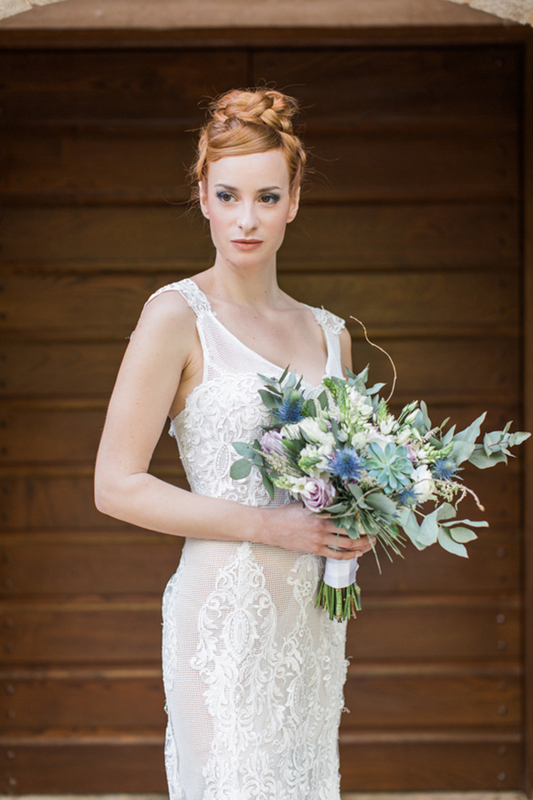 In order to achieve the natural looking bridal makeup look, extra care is given to the skin, whereas any imperfections are covered carefully while the skin is kept clean or made-up transparently. Blush should be discreet. Eye-liner is used to define the eyes as well as individual lashes and mascara. The lips are softly painted or remain natural. 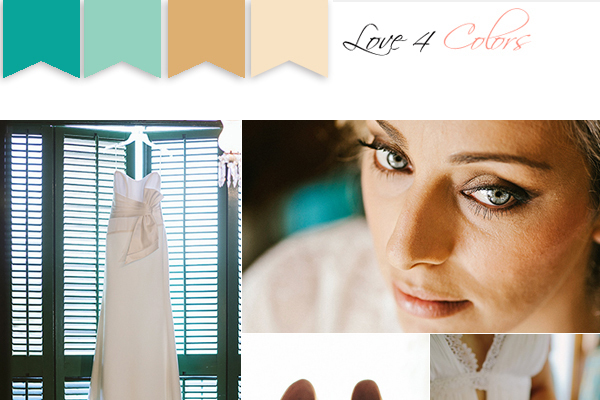 The main characteristic of the romantic bridal makeup is that it remains in natural tones. Also, it is a little stronger than the natural makeup. Soft eye-shadows in earthy colors (pink, lilac and brown) are used on the eyelids and pink or peachy colors are used on the lips. Blush is chosen accordingly. Eye-liner and fake lashes are required and mascara, as usual is a must wear. Half of the hair (straight, curled or wavy), are pinned up revealing the face. 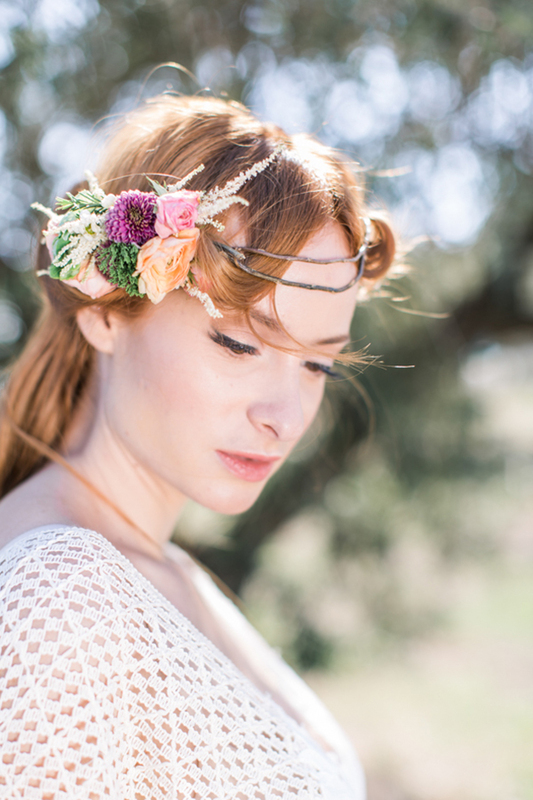 Flowers or hair jewelery can easily be incorporated in this hairdo. 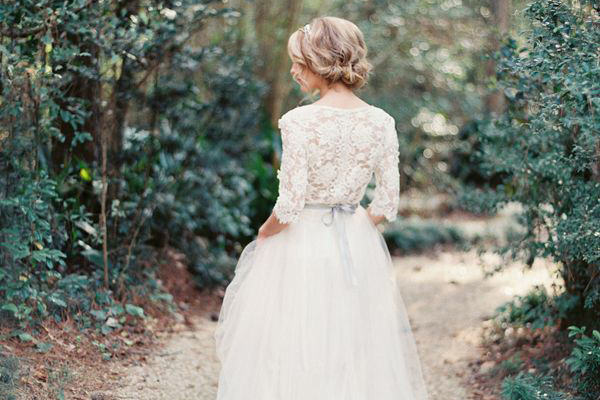 It is a romantic bridal hairdo that could be styled with a feeling from country-style to vintage. This type of hairstyle is a option between leaving hair down and pinning it all up. This make-up always makes a statement and is suitable all year round. I suggest the use of light-colored eye-shadows or a very soft smokey eyes effect, choosing a color different to the gray and black palette. The key to this look is the balance between eyes and lips. As it states, a vivid lipstick in coral, red or fuchsia color is a must wear. 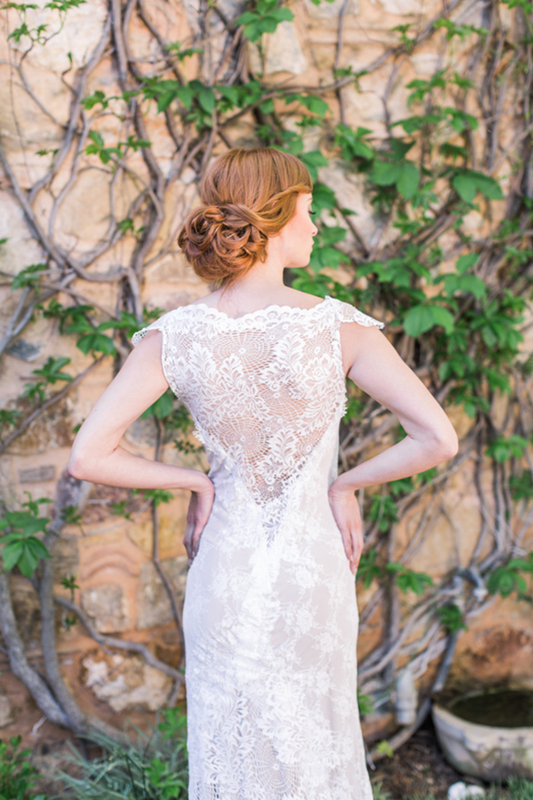 In this type of bridal hairstyle, the hair is gathered low on the neck revealing the back and the shoulders. 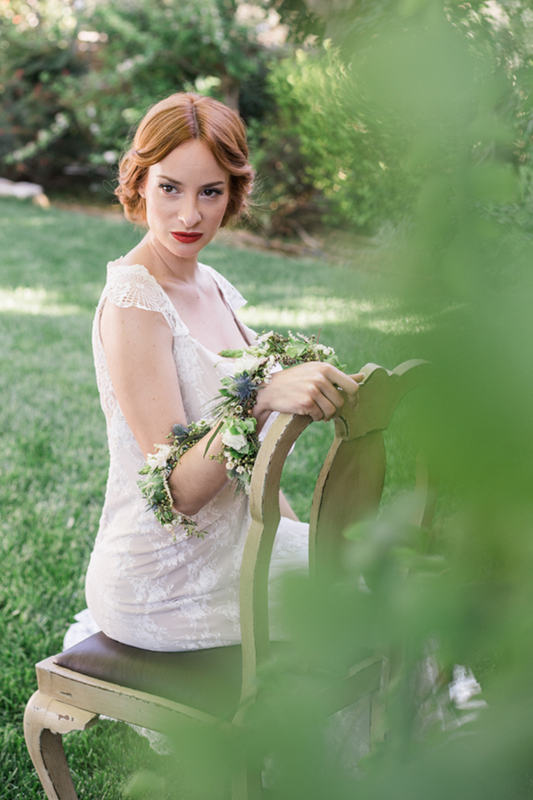 A classic and elegant hairdo with a range of expression from bohemian and romantic to retro and vintage bride. Depending on the feeling that we aim for, it can be adorned with small flowers or jewelry. 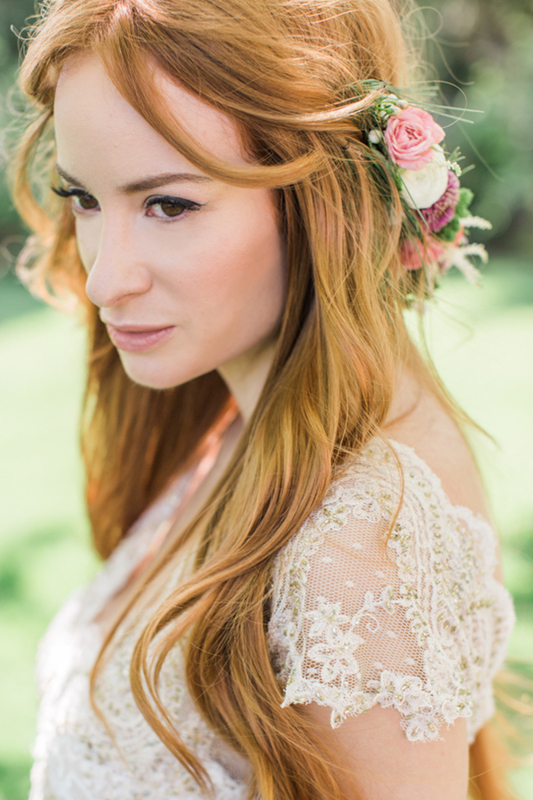 This bridal hairstyle can be easily worn all year round. Makeup that you would wear on a night out and is perfect for weddings that take place after dusk while the sun light is fading away. Dramatic smokey eye-shadows in colors that compliment the color of the eyes. We keep the lips toned down, in tones of beige and pink or even leave them bare. 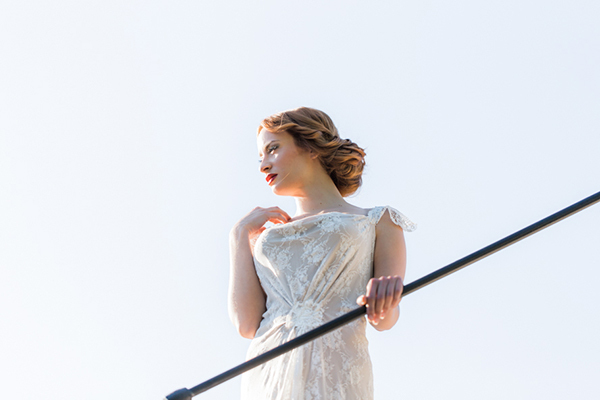 It is rather the most appropriate bridal makeup ideas for a winter wedding. Of course we can always wear it during any month of they year. 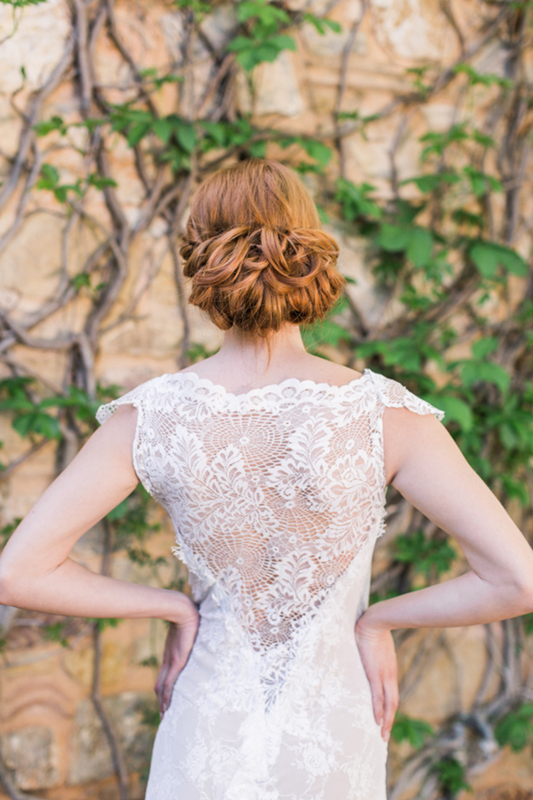 One more popular choice for bridal hairdos is the high updo. It can be set either on the top or on the crown of the head. In such a hairstyle we can give any character we wish for (modern, romantic, classic etc.) depending on its style (tight, curly and loose or textured). It is ideal for destination weddings that take place on an island because you do not have to worry about the wind. 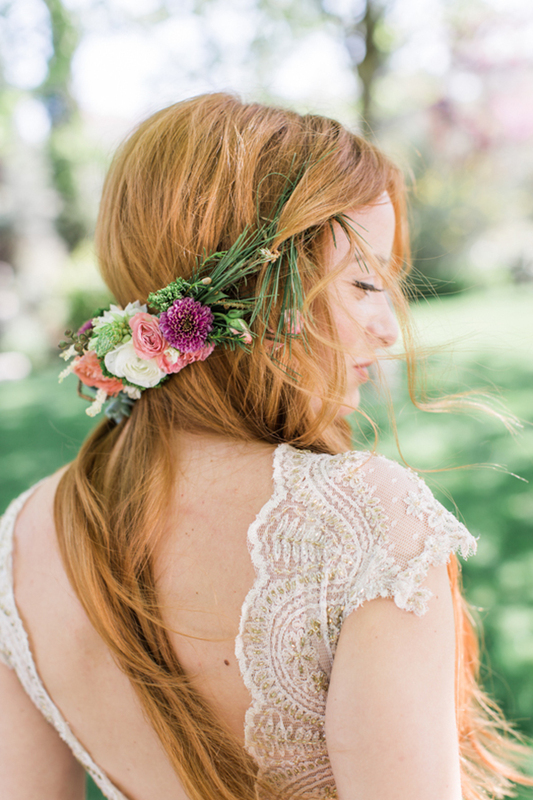 Thank you Antigoni Livieratou for these amazing tips about the most popular bridal hairstyles and makeup ideas for brides! Helena Kyritsi, Pyrgos Petreza are on Chic & Stylish Selected Vendors.